Supply chains have undergone a significant transformation in the last century. In the past, limited technology meant we were limited to producing goods with locally-sourced materials and labor. Today, thanks to advances in both transportation and communication, we have access to the entire globe. We are able to produce more complex and diverse products, which has resulted in longer, globally dispersed supply chains. What measures do they have in place to ensure safe and ethical products? 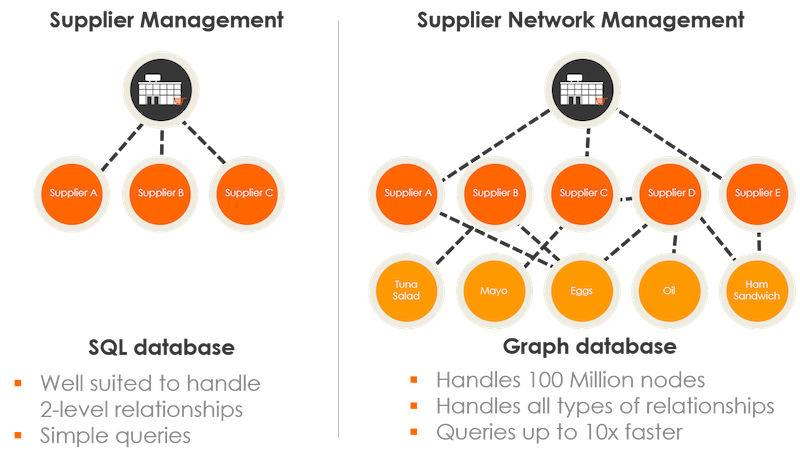 Given the length and complexity of modern supply chains, most of these data relationships are not hierarchical or one-to-one, but rather interconnected and involving multiple levels. Businesses therefore need a technology that can adapt to modern supply chains, no matter how complex. By using Neo4j graph technology as a foundation, the Transparency-One platform is well-equipped to suit the needs of the modern business and the expectations of the modern consumer. More and more consumers want ethically produced goods – they want workers to be paid a living wage and treated fairly, and products to be sourced and manufactured sustainably. In response to this demand, many companies are incorporating Corporate Social Responsibility (CSR) into their business models. While a CSR may take many forms, essentially it results in a business publicly committing to produce goods in a way that is both socially responsible and environmentally friendly. Supply chain transparency helps businesses meet their CSR initiatives. With greater visibility into their supply chains, businesses can ensure their practices are sustainable and respect human rights. Gather information on their suppliers’ practices, such as irrigation techniques or anti-modern slavery measures. Gather relevant certifications or documentation, such as RSPO certification (Roundtable for Sustainable Palm Oil) or compliance with International Labor Organization standards. 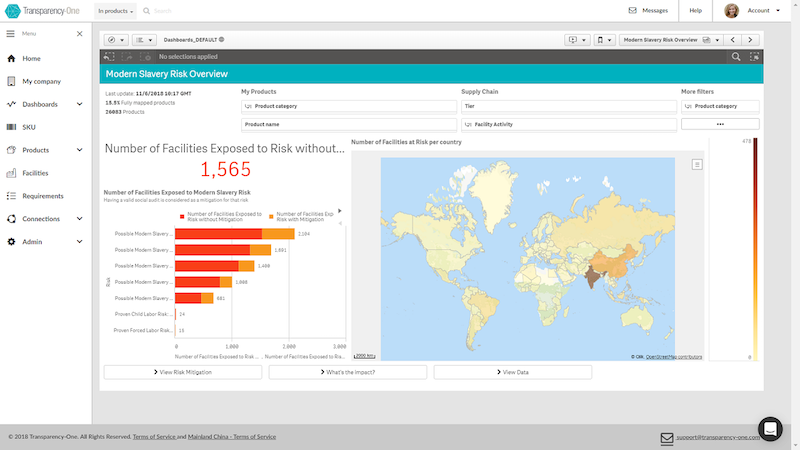 Analyze their own data to identify areas of risk. For example, businesses can determine if any of their suppliers are in regions known for human rights violations (such as labor violations in the Thai seafood industry) or sustainability risks (such as deforestation in Brazil). Address all of the above for all suppliers at all levels – in other words, not just for their immediate suppliers, but down to the source. Supply chain visibility below immediate suppliers is necessary for businesses to truly identify and eliminate social and environmental issues in their supply chains. Unless a risk has been eliminated at all levels, the risk still remains. Graph technology is crucial for achieving the in-depth transparency needed to tackle CSR initiatives. Today, it’s not just a matter of digitizing supply chains, but also a question of doing so with the right tools and technology to adequately tackle complicated, interconnected and real modern-day supply chains. KellyAnn is Director of Marketing at Transparency-One, where she develops and executes the company’s global marketing strategy including content creation, events management, product marketing and digital marketing. As one of Transparency-One first employees, KellyAnn played a key role in establishing the company’s administration and corporate communications. 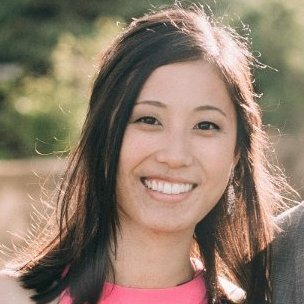 Prior to joining Transparency-One, KellyAnn worked at Trace One, a software company for private label supply chain management. She holds a Bachelor’s degree in French from the University of California, Berkeley.